When Karl Westberg of Kamake, Inc. wanted to get the “scoop” on SBA 504 loans, he knew who to call. NEDCO offers small business loans backed by a team who makes the process quick and easy! Kamake, Inc. was founded in 1999 by Westberg when he opened his first Dairy Queen. Since then, he has added two more operations with a newly renovated fourth in Crete, Nebraska. 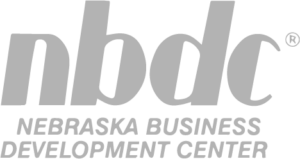 NEDCO’s SBA 504 loan program would allow the corporation to purchase the existing Dairy Queen in Crete, Nebraska. The previous building was in need of extensive repairs and updates. Westberg made the executive decision to tear it down and build a new Dairy Queen Grill & Chill facility with all new equipment. Looking back, he was able to accomplish this because he partnered with NEDCO who provides low and fixed interest rates, with a low down payment. 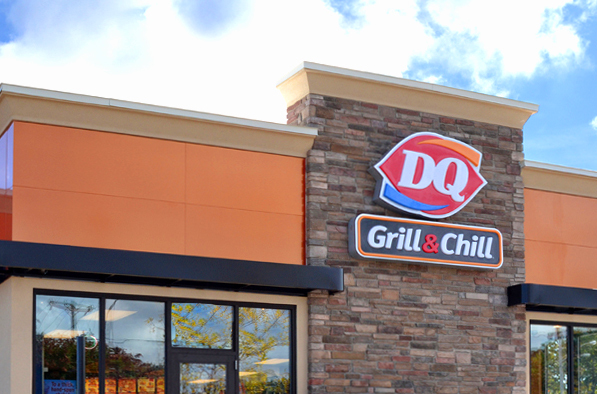 The new Dairy Queen Grill & Chill is now up, running, and open for business. With NEDCO’s help, Crete offers a clean and updated facility for everyone to enjoy. For more information on the Dairy Queen Grill & Chill in Crete, visit www.dairyqueen.com.